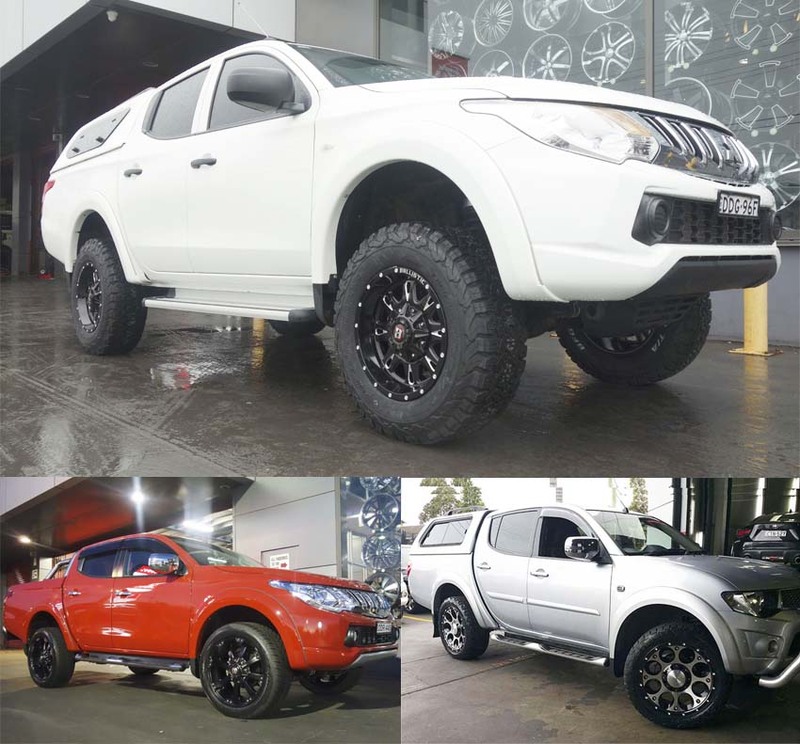 Give your Mitsubishi Triton a new and stylish look with a range of rims and mags in variety of sizes and colours available at Tempe Tyres. 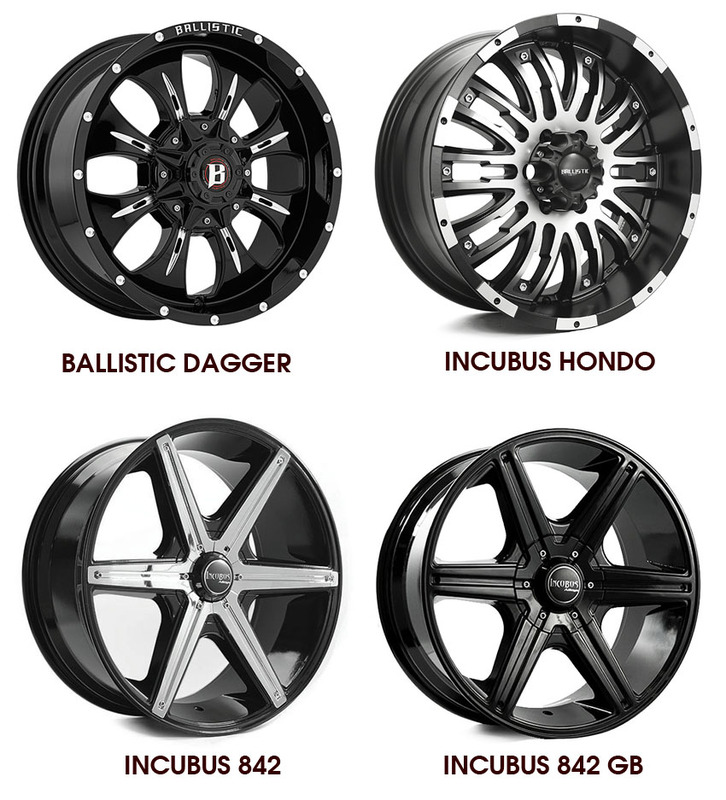 Be it Ballistic wheels, Incubus wheels, Lenso wheels etc., we at Tempe Tyres proudly boast the biggest range of wheels and mags available for your Mitsubishi Triton with the best price on the market. 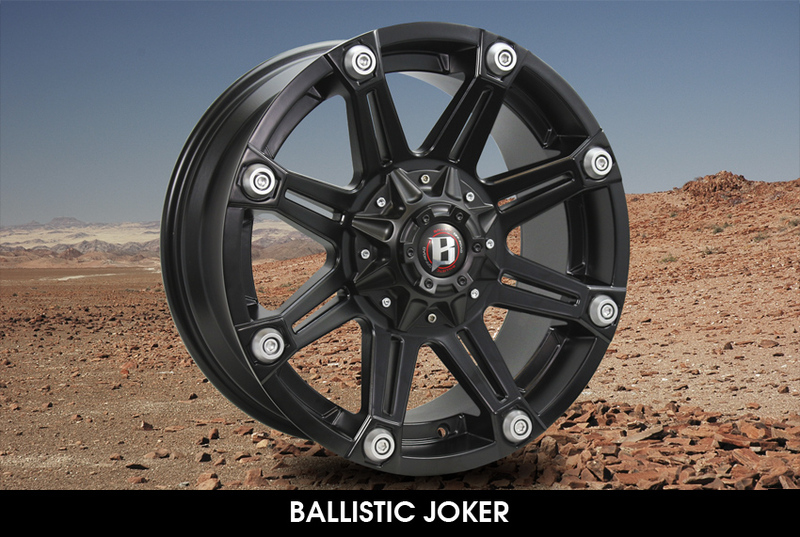 Renowned as one of the most popular Off Road wheels in Australia, Ballistic Off Road wheels have been specifically designed to fit Mitsubishi Triton. 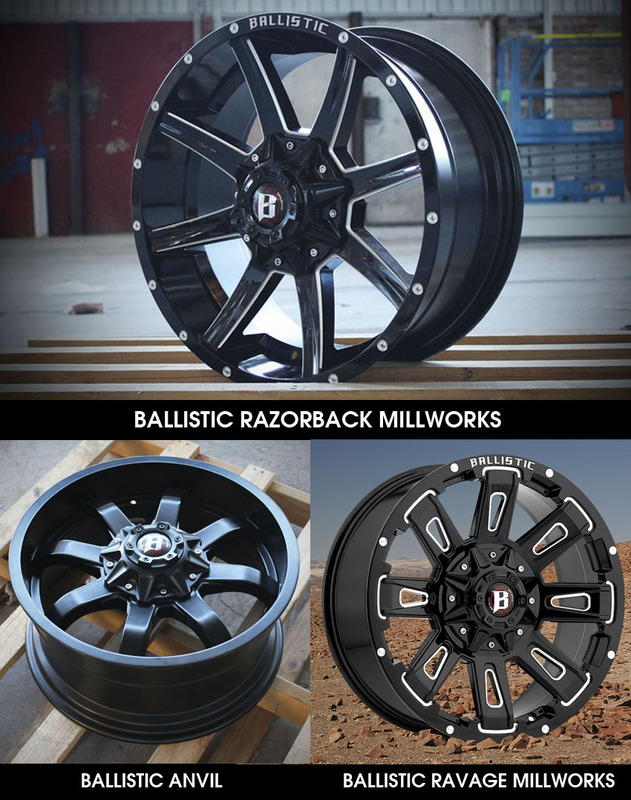 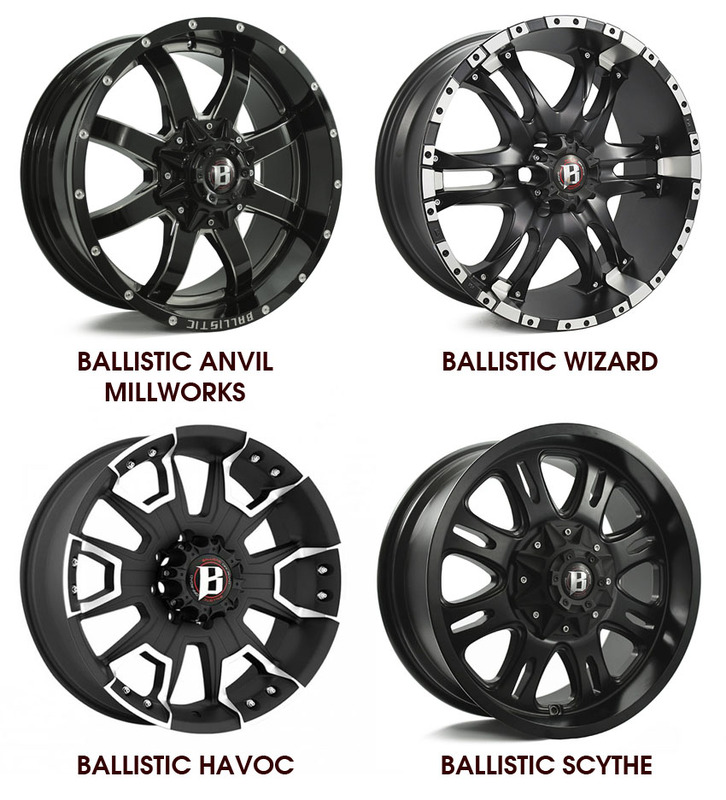 Amazingly strong, aggressively trendy and with an absolute rugged appeal, Ballistic Wheels pride themselves on having the toughest looking wheels in the 4x4 aftermarket industry. 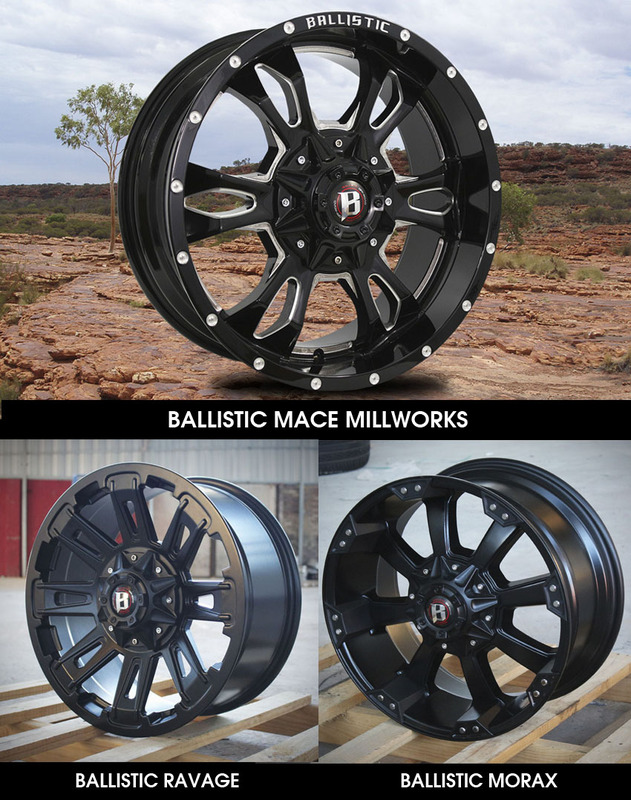 Get your next set of Mitsubishi Triton Wheels from Tempe Tyres today! 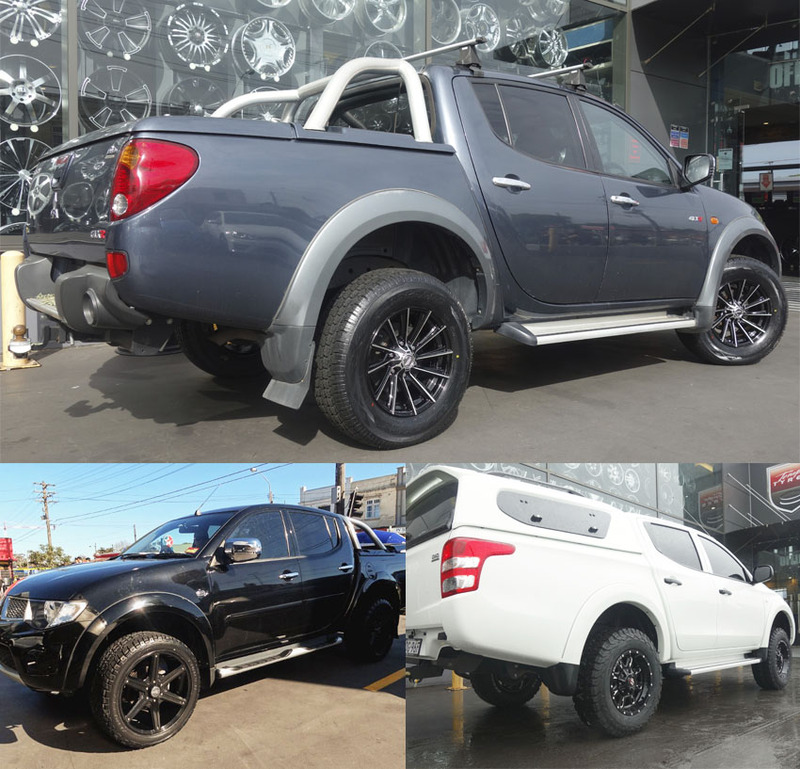 Tempe Tyres is your one-stop shop with the best Mitsubishi Triton wheel in Australia. 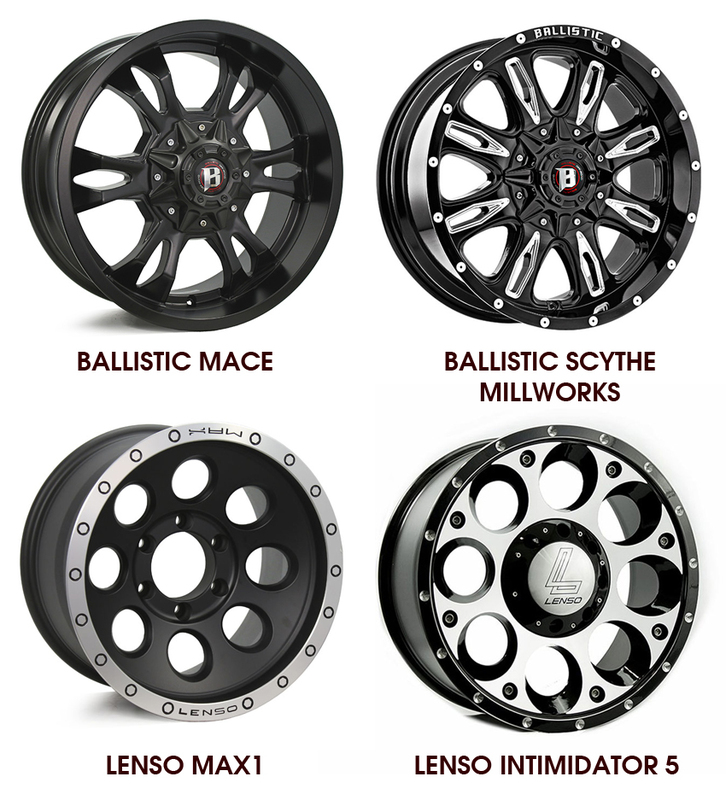 Established in 1992, Tempe Tyres has become legendary among car enthusiasts all over the world. 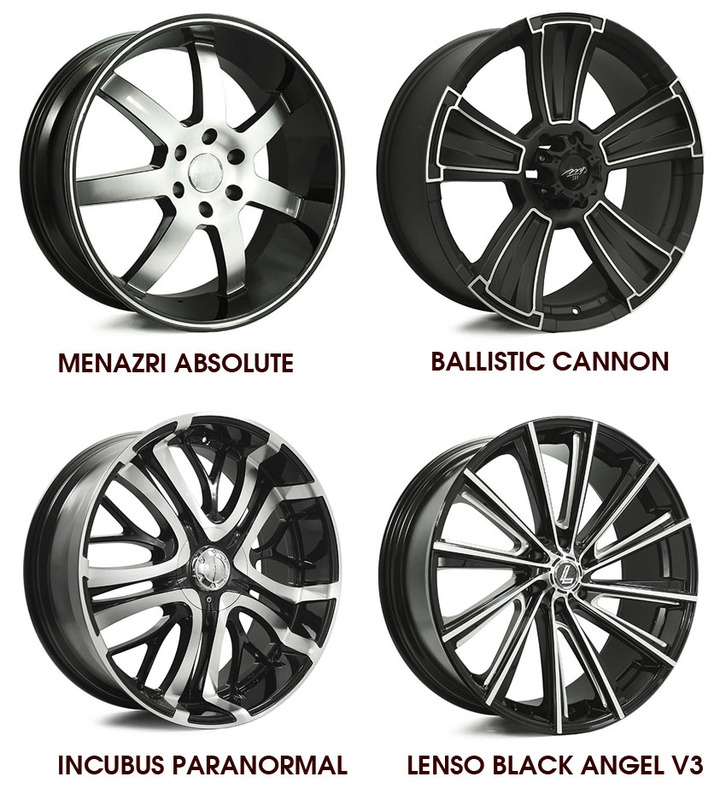 Our vast selection of extraordinarily unique and custom manufactured wheels and tyres sets the standard for excellence in the automotive industry.